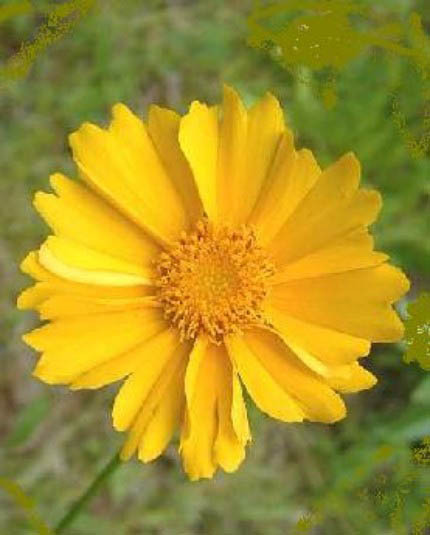 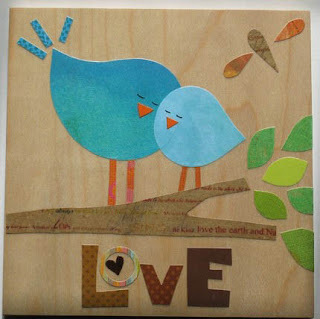 "Spring would not be spring without bird songs." 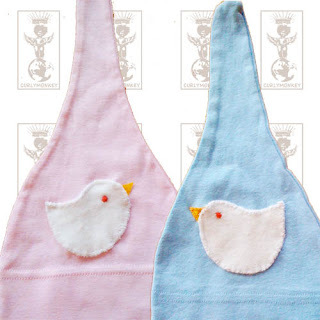 3 New organic baby hats to say how much we love singing birds! 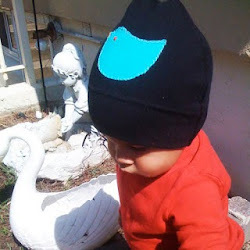 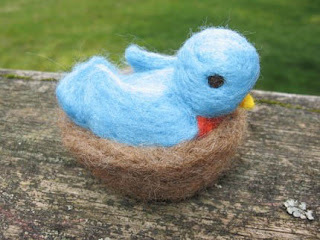 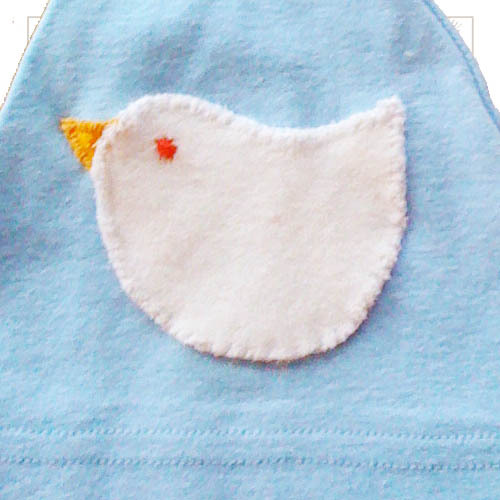 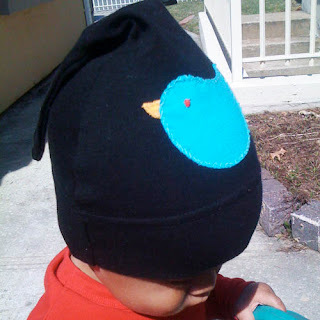 A blue baby bird and 2 baby doves made of organic cotton are sewn on front of the hat.